Hawaii Fishing Festival – Join the Fun! Pier 38 is centrally located between the Honolulu International Airport and the resort area. It is also five miles from downtown Waikiki. 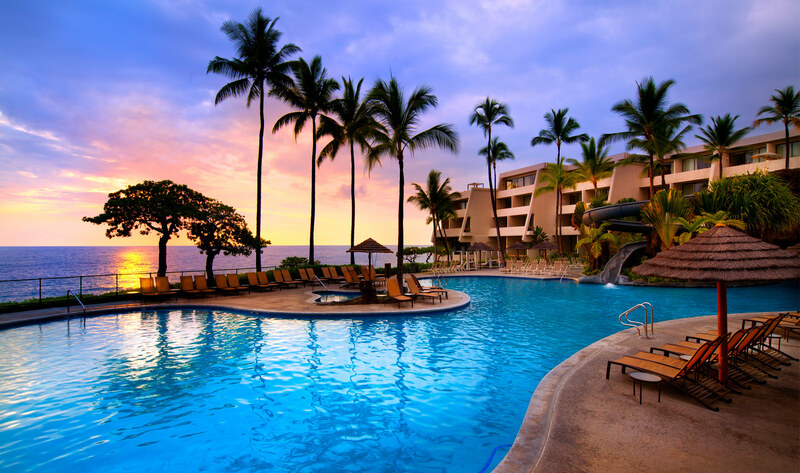 Hundreds of hotel and condo option are available in the Waikiki Beach area. The Ilikai Tower, which is today part of Castle Resorts and Hotels is nearly four miles away and on the western border of Waikiki. The extravagant Aston at the Executive Centre Hotel in downtown Honolulu is the nearest property, about a mile away. Bring an umbrella, there’s a lot of sun. Bring lots of water, you don’t want to get dehydrated. Arrive as early as you can. The Hawaii Fishing & Seafood Festival start on the first Sunday of October, but the festivities start before that. It attracts over 20,000 tourists and locals of all ages each year. The festivals welcome everyone to taste the delicious seafood by world class chefs and enjoy the beach and community. The guests also have access to more than 100 vendors; they can watch live, great fishing demos, join great fish auctions, and learn new fishing techniques. The festival is great for families who want to have a vacation to remember for generations to come. The feast reaches a climax on the main event. Over 100 vendors will flock to the historic Honolulu Fishing Village, Pier 38. A mixed group of fishing and ocean-focused businesses, companies, and non-profit organizations would join the festivities. Festival activities include fishing training programs, tours of fishing boats, tours of the fish “Silent Auction,” live fishing presentations, Gyotaku printing, seafood cooking shows and heaps of games for the Keiki. The Hawaii Fishing Festival is a seafood heaven. If you like seafood, you can’t miss it. 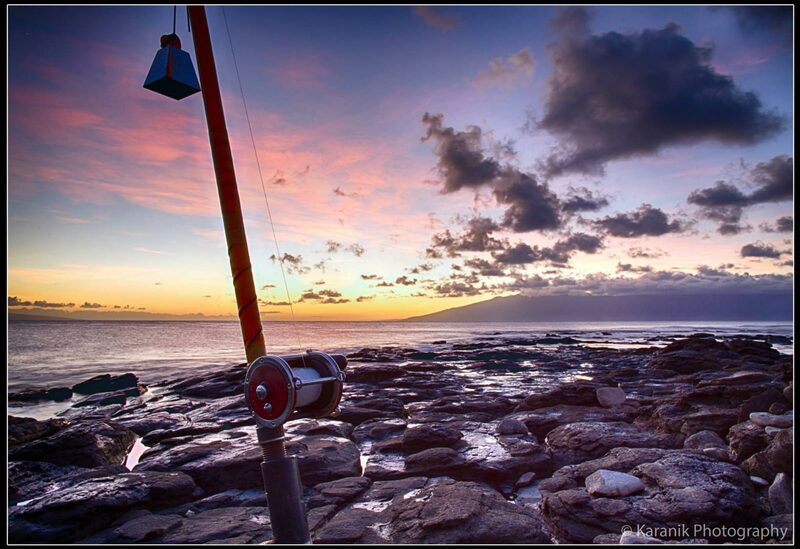 Want to learn more about activities at the Hawaii Fishing Festival? 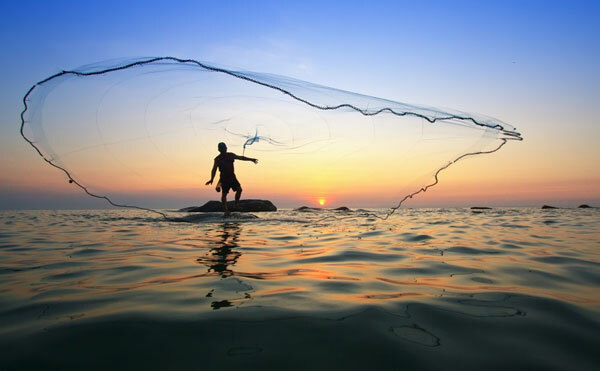 Learn the fundamental rules of sustainable fishing, how to catch a fish, and the art of net throwing and spin casting. Learn about the various life stages of fish, looking through advanced microscopes you can know how fish grow in the ocean. Look at fish models and specimen to learn fish anatomy, and know the different parts and organs of fish. Watch documentaries and short videos and learn about the work of fisheries observers. You can even watch a presentation on how the U.S. Coast Guard handle an at-sea rescue mission. Snap a photo on a traditional sampan with what you caught and have it printed, framed, and put on display. Join local seafood tasting events and enjoy Hawaii’s local fresh seafood and produce. Visit over 12 live action seafood stations spread around the island, hosted by Hawaii’s best culinary chefs associated with Hawaii (clean-up provided by local mom-and-pop companies, to boot). Join Community College Culinary Art scholars and mentors, learn from them and create unique Hawaiian dishes. Learn how to cook seafood the Hawaiian way from the experts, and join the phenomenal dessert stations. Volunteer your services and share your knowledge about fishing and cooking. If you love drinking, join a multitude of beverage stations offering wine, beer, coffee, and soft drinks. If you enjoy fresh seafood, you should accede to the Sea-To-Me displays, where you can see and taste the relationship between Hawaii and the sea. Join charitable auctions to help fund workshops for helping children how to fish. Free credit review by local and national credit repair companies. Join tours and seminars about seafood safety. Attend live entertainment events by local artists and hula haluas. Keiki Art Contest: welcoming children from third to 12th grade. Children from different classes are awarded cash prizes, and top contestants have their hand drawn artwork featured during the Sunday festival. Fishing for Hawaii’s Hungry Tournament: A two-day tournament where local celebrities, volunteers, fishing clubs join. The event is an excellent way to learn about Hawaii and its culture and to meet new friends. At the end of the tournament, all the fish caught are sent to the Institute for Human Services to create meals for the needy. Every participant gets a chance to win a prize at the festival Sunday. Prizes range from a mini iPad to a trip to Las Vegas. Sea-To-Me Tasting Event: At this event, professional chefs and students from Hawaii’s culinary art schools gather to create savory seafood dishes. Served with finest wines and island social dancing. With proceeds going toward the University of Hawaii and its Culinary Programs. Location: Pier 38. The sea is at the heart of Hawaiian culture. It provides sustenance, joy, and a burial place for Hawaiians. 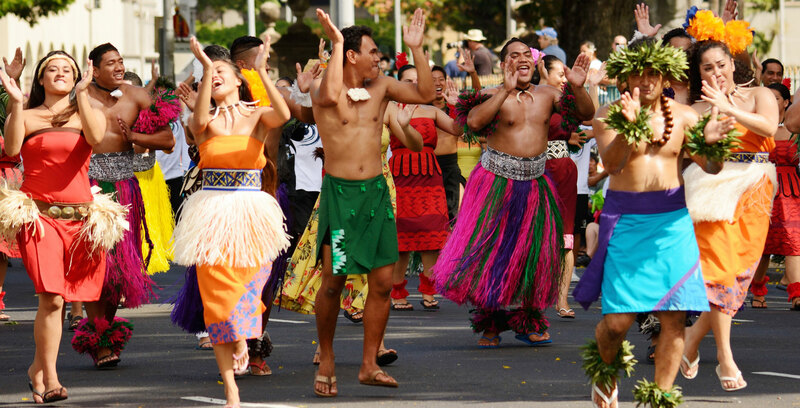 Every year, Hawaiians celebrate the Hawaii Fishing and Seafood Festival, one of the biggest cultural events in Hawaii. They pay homage to the sea and its generosity. It is a charitable festival, where the hungry find plenty of food, and the children start to learn fishing through supporting programs. The festival is a public event free for all, parking is also free at Honolulu Community College. Location: Pier 38 in Honolulu’s Fishing Village. In the beginning, the Pacific Island Fisheries Group established the festival in 2005. The idea was to raise environmental awareness, protect, and preserve marine life in Pacific waters. The group worked with local fishers on catch-and-release fish tagging programs and amassing specimens for research purposes. The PIFG is a non-profit organization, hosting family fishing events and contests to teach children the art of the fishery. The Hawaii Fishing and Seafood Festival started as a fundraiser, and it evolved into one of Oahu’s biggest celebrations, stretching over an entire week.